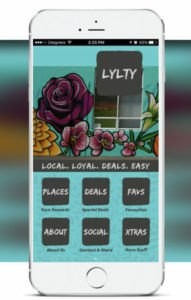 We’re a Loyalty & Deals App. 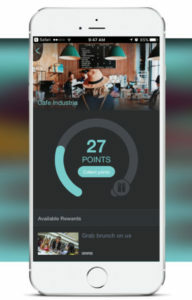 Users earn loyalty points and redeem rewards easily when using the app. 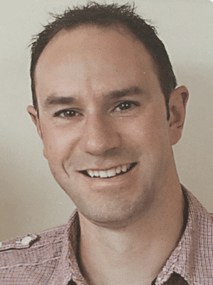 Businesses have the ability to run their loyalty and deals programs on one platform for one fee, making it a quick and cost effective way to delight and reward their customers. Initially our target customers are any NZ-based retail businesses that rely on regular repeat customers. There are several verticals to look at, but cafes are a strong focus for us, as those businesses and their customers are used to dealing with the old ‘buy 9 get 1 free’ coffee card. We are are a digital solution to that. Like all good ideas, we started talking about this over a beer or two at the local pizza place with a few mates in November last year. We wanted to get rid of the good but annoying loyalty cards that can too easily get lost or damaged, and people are sick of carrying around. After looking into what was currently available, we thought there was space for us to enter that market with our offering. 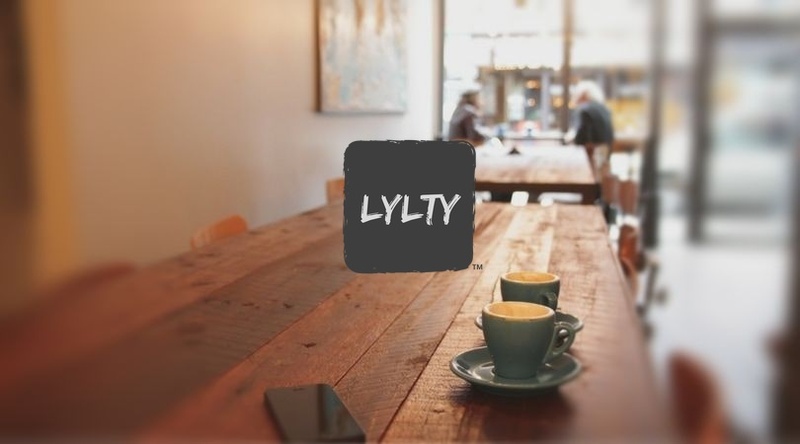 Northland entrepreneur Paul Sumich is the founder of the LYLTY app. We don’t require any extra hardware or software at the retailer’s site to operate. This allows us to be competitively priced, as the merchants aren’t paying off iPads or tablets for us. The app operates independently of any POS (point of sale) system with a pin code validation on the user’s phone. Yet we still offer the merchant regular customer insights data. We have social media sync; users can get a bonus point for checking in at the business location automatically after their purchase has been validated. We have a service that businesses are paying for, and users love! We went from idea to launch in less than 6 months. We’re helping to reduce the amount of rubbish that is out there. On average, Kiwis throw away over 25 tons of coffee cards a year. If we can halve that over time, that would be awesome! A lot of door-to-door at this early stage. Just getting out there and spreading the word about what we do is important. My advice to others, especially in the ‘tech’ space, would be to not spend so much time on the product. Pick up the phone or actually get out there more often and ask questions of your current or potential customers. Drill down to their problem, and what your product or service does to solve that. Building a robust platform and generating sales through customer acquisition, all while being self-funded (bootstrapping it) so far. It doesn’t have to be perfect! Stop refining and get to market. A good something is better than a perfect plan. I believe that in the current world, everything always needs to be adaptable. I have a sign up that says ‘Always in beta’. To me this means be ready to change – and look at what is coming – according to your customers’ changing needs or a shift in the market. Next post Podcast: Do you have what it takes to be your own boss?